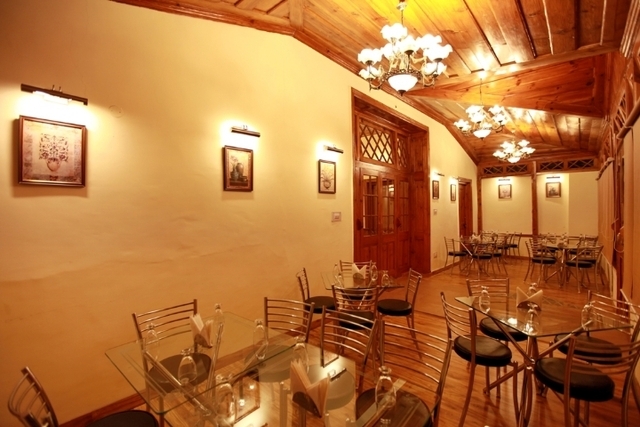 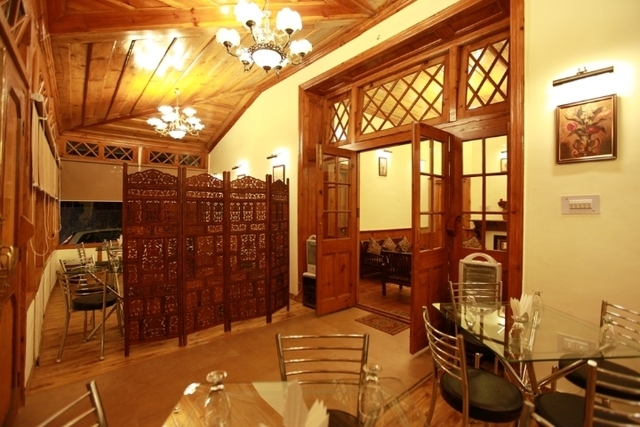 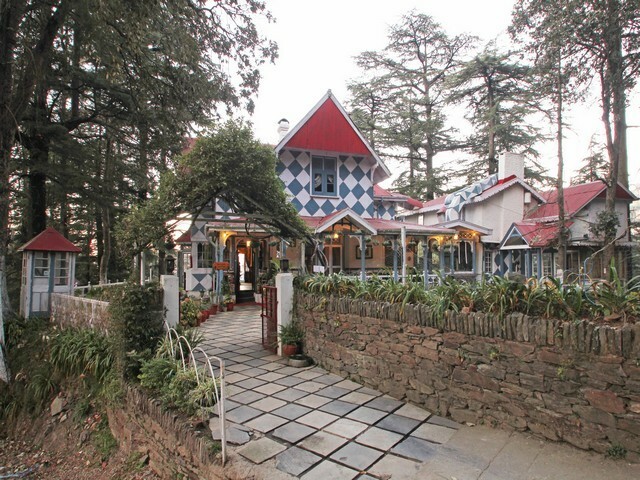 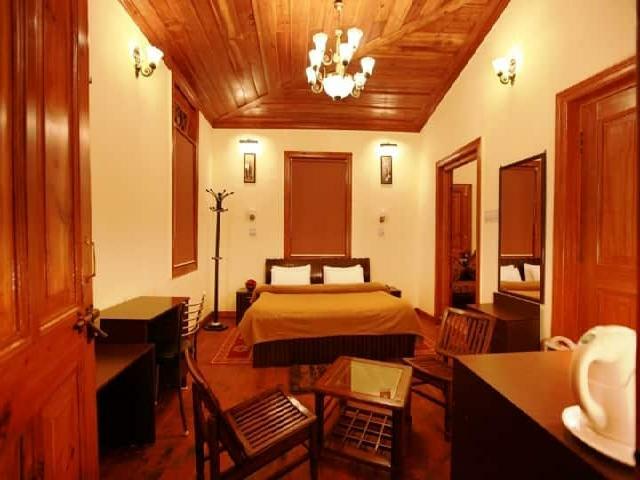 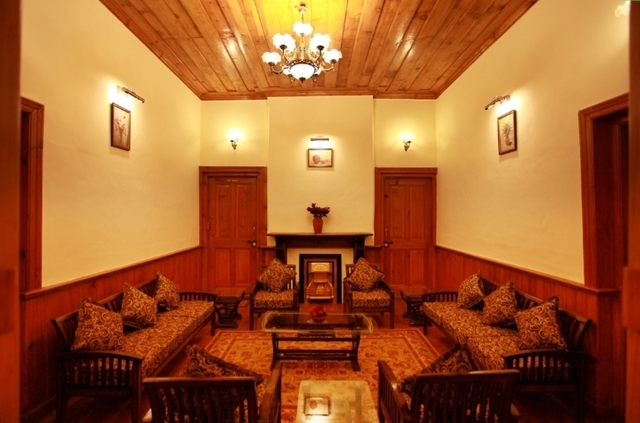 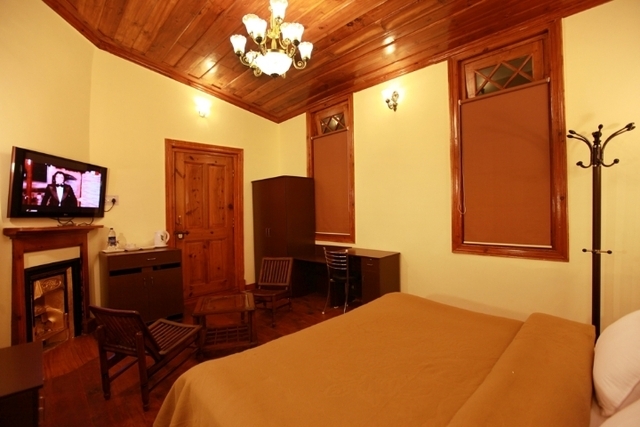 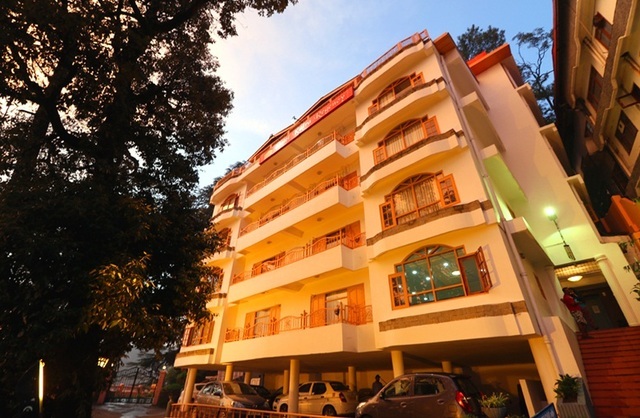 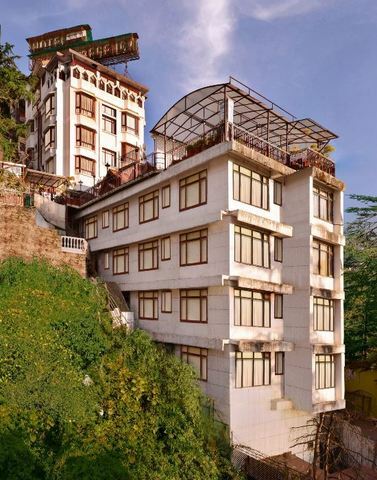 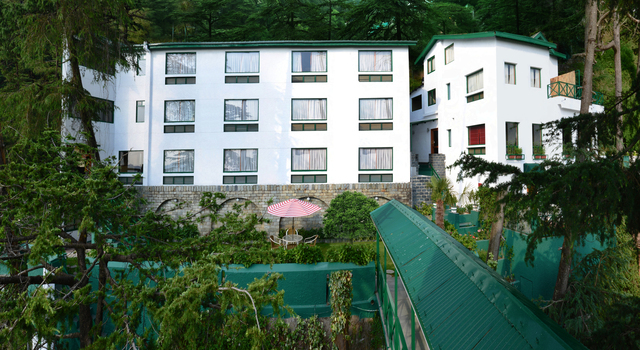 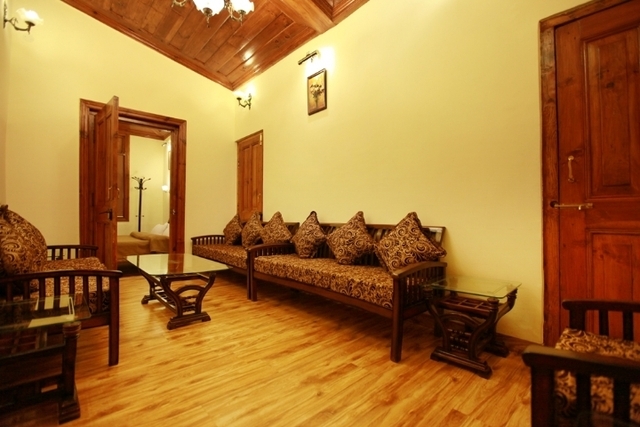 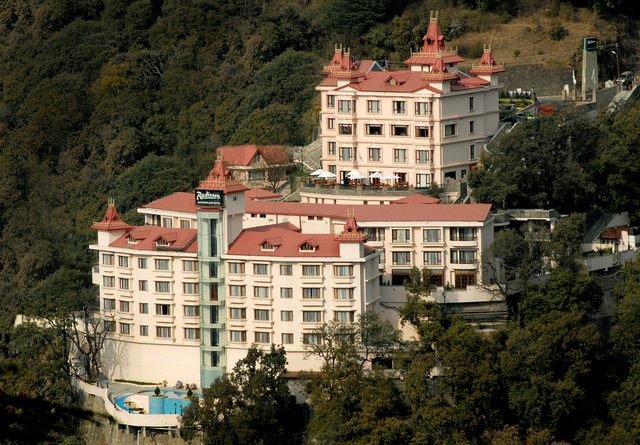 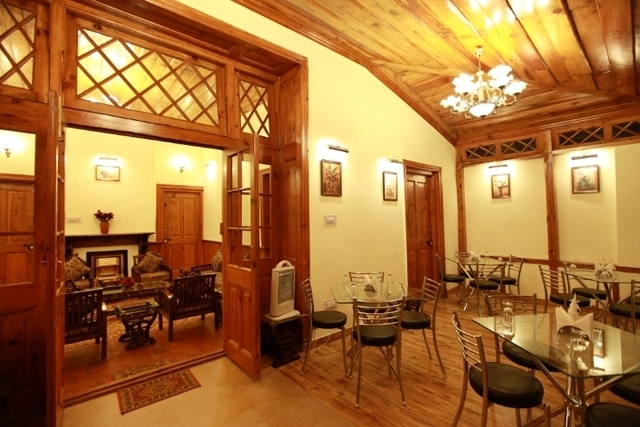 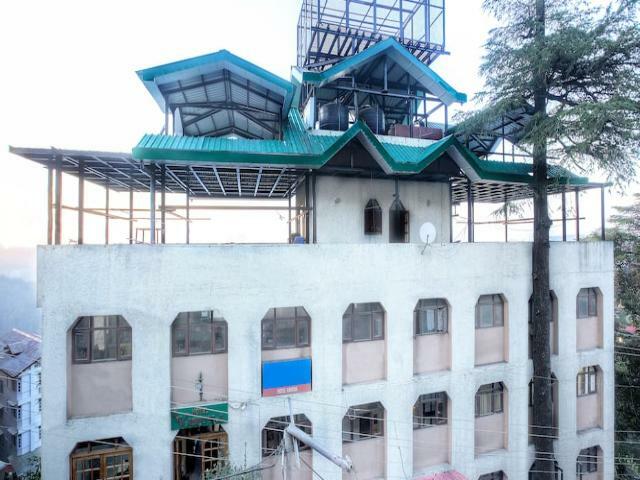 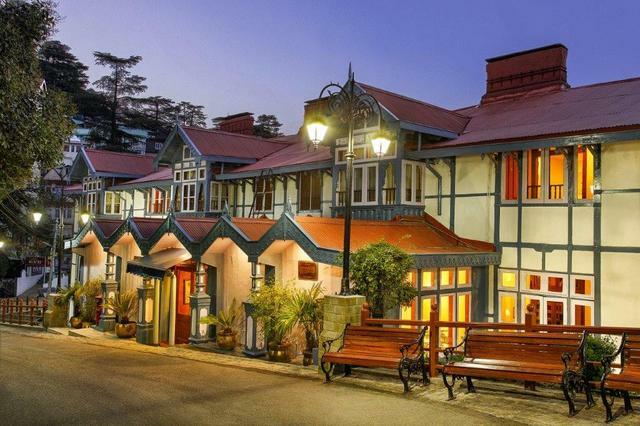 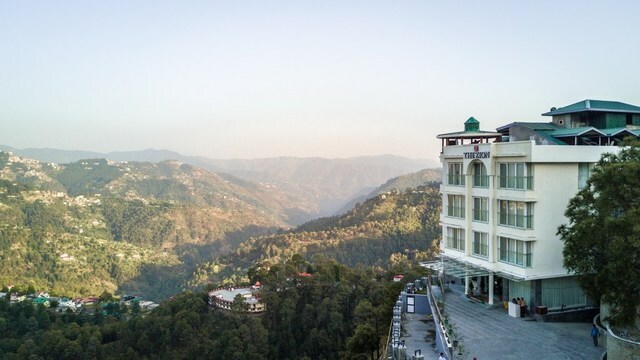 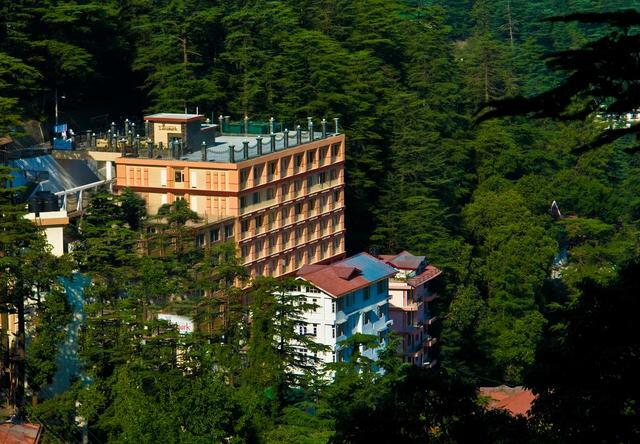 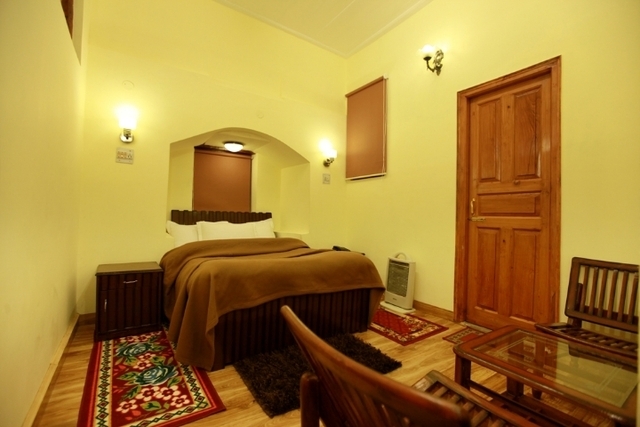 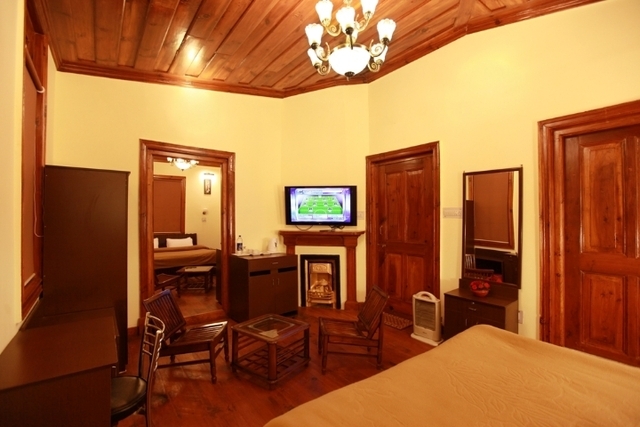 Torrentium Lodge, A hotel that is more than 100 years old, stands in the Heart of the Queen of the hills, Shimla. 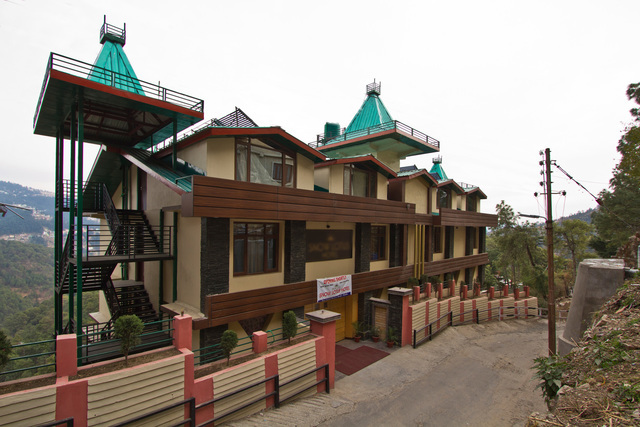 Torrentium Lodge is one of the ventures of the Bridge View Group. 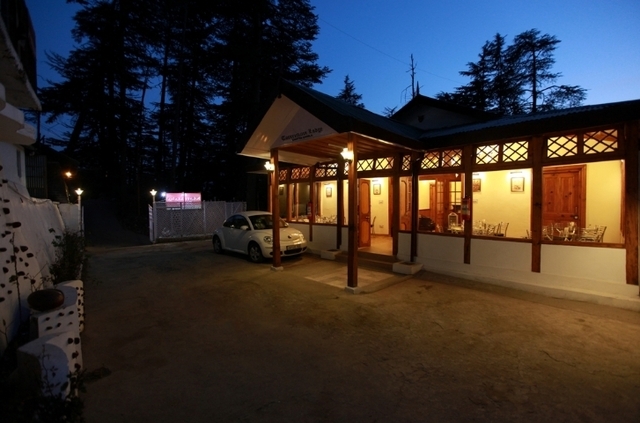 It is a wonderful drive-In heritage property with luxurious facilities and a destination for tourists to enjoy holidays. 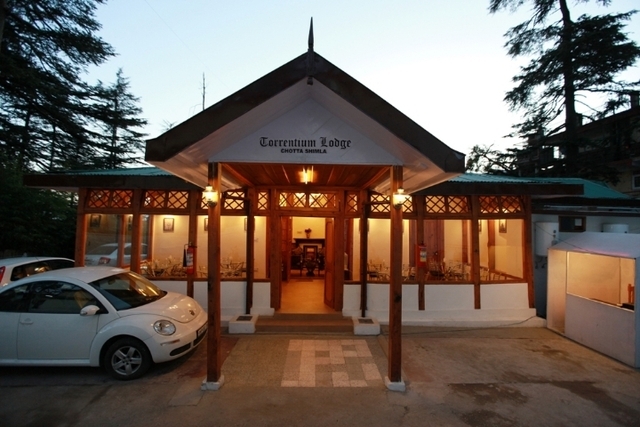 Torrentium Lodge has come up with new standards of service and hospitality in the Hotel Industry with a special focus on the guests. 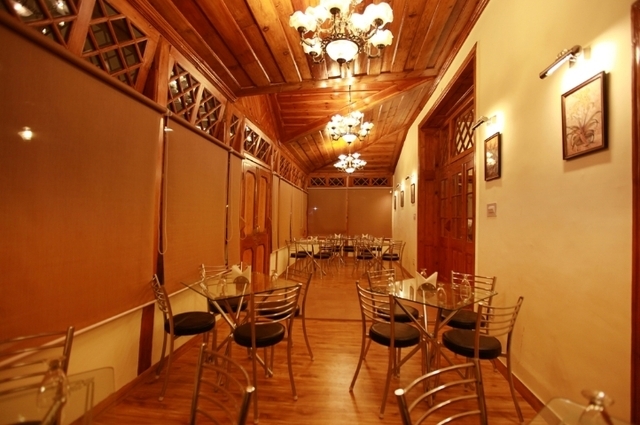 They intend to meet all the requirements of the guests in the best possible manner and assure their endeavour is to look out for the needs of the guest at all times. 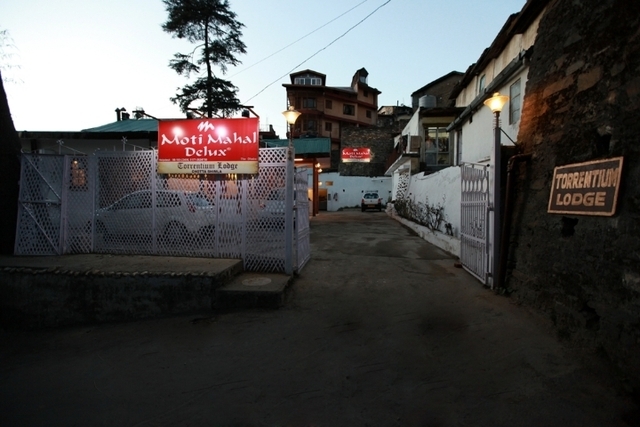 Offering facilities like Moti Mahal Restaurant, serving the finest Indian cuisine since 1920. 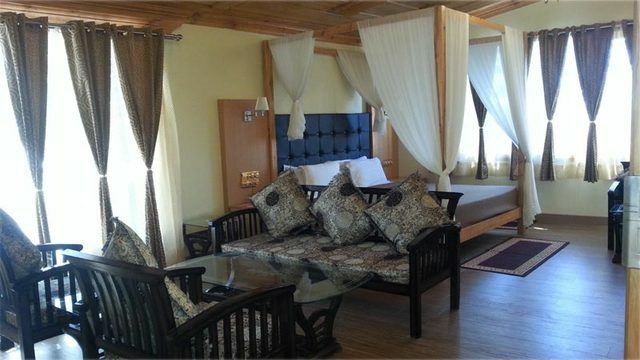 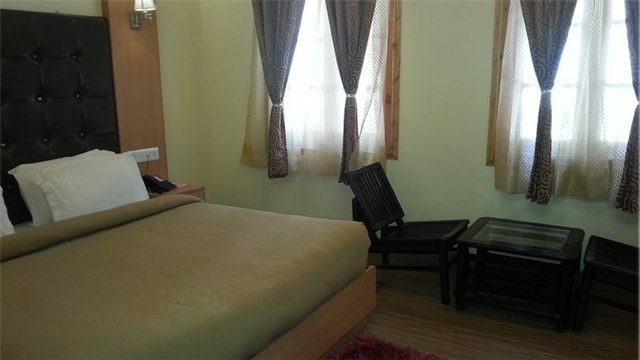 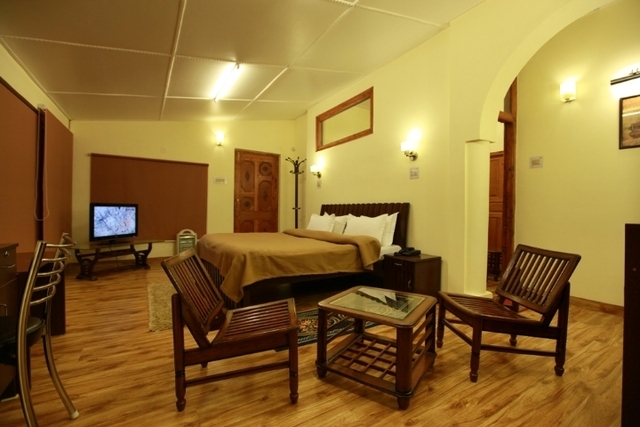 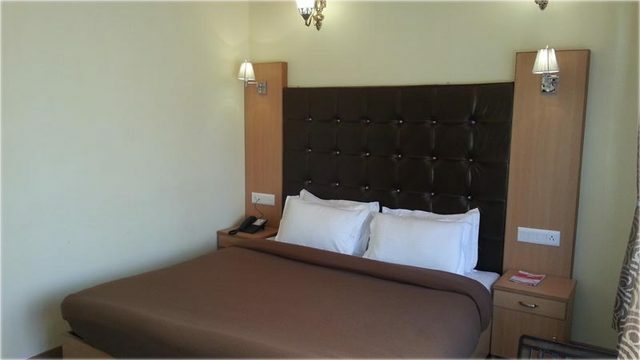 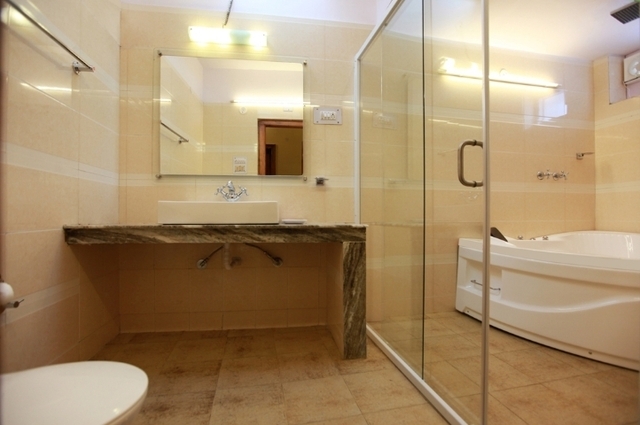 Mini bar in all rooms, heated rooms, rooms service, jacuzzi bath tub, 42 Inch LCD, laundry service are just some of the services found at this hotel. 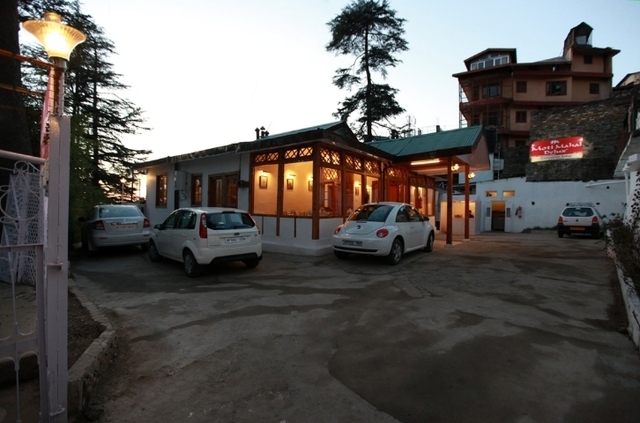 There is a limited parking space inside the premises as well.